Pumpkin needs some Corgi People Power! 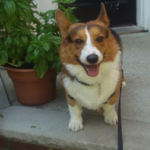 Daily Corgi reader Patrice T. wrote me today about Pumpkin, a Corgi in Montclair, NJ in need of some Corgi People support, ASAP. In March, Pumpkin had surgery on a cranial cruciate ligament; since then he has developed immune mediated hemolytic anemia (IMHA). His veterinary care has already cost a few thousand dollars and — like the rest of us — Lori’s resources can only stretch so far. She’s willing to give him away to a good home, if necessary, where his new people can afford his treatments. Pumpkin is neutered, sweet with people and strongly housetrained. Sure would be nice if they could stay TOGETHER, though! 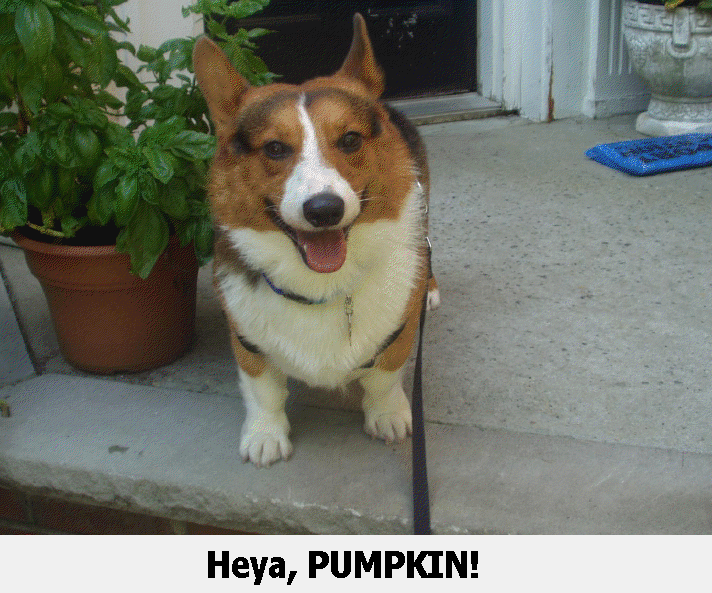 Lori adopted Pumpkin via Little Legs Corgi Rescue and you know how it goes … it’s love. For anything you can do, THANK YOU in advance! Even just a word or two of supportive outreach can make a difference … let Lori know she’s not alone. p.s. 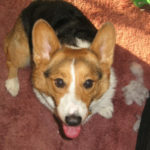 Thank you Di at Little Legs Corgi Rescue for photo and info! Happy news — Pumpkin update! 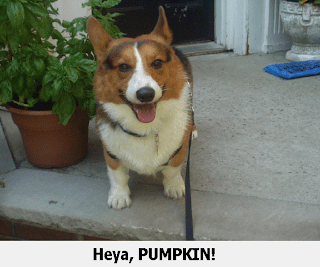 Update on Pumpkin / Daily Corgi Shop Benefit! GOOD NEWS UPDATE re: PUMPKIN! Pumpkin Update – the news is good!! Laurie, thank you so much for posting this – our favorite four-(short)-legged friends have a true champion in you. I just know that all of the compassion you are steering in Lori and Pumpkin's direction will make a difference. So glad to see Pumpkin's info on The Daily Corgi. 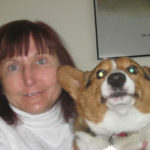 I also sent it to all my corgi friends when I got the info from Di at Little Legs Rescue. Whooo hoo! Pumpkin's donation bin is almost full! 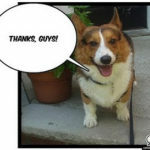 Thanks Daily Corgi for getting the word out!